A few weeks ago we told you about the RIM event they were going to host today. Low and behold, as expected, RIM is in fact announcing the upcoming BlackBerry App World 2.0 and its features. There were a handful of key features missing in previous version of App World. RIM is now looking to fix them. App World will continue to use PayPal, but will also allow the users to directly bill their credit card or their calling plan through their carrier. There will be a few minor UI changes, including an upgraded search feature for returning better results. 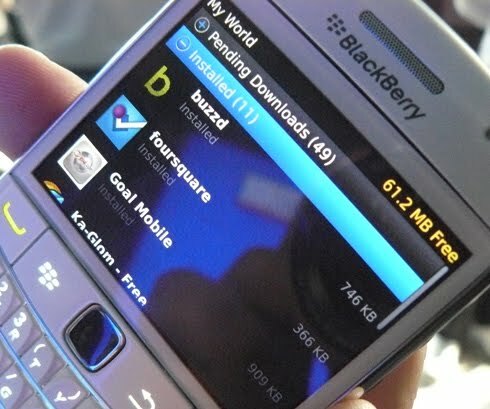 RIM is said to also be integrating QR code in App World. This will allow developers to advertise their apps with a QR code; where a potential customer can scan the bar code and be taken directly to the app. 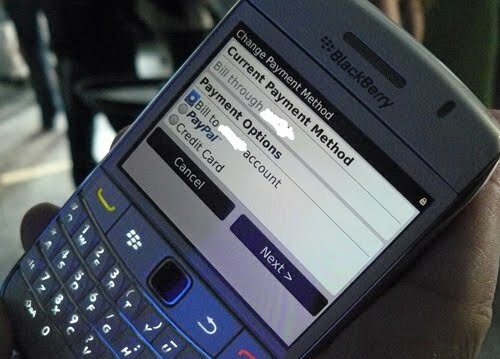 Probably the best new feature RIM is integrating into App World 2.0 will be BlackBerry ID. This will act as a master BlackBerry account for App World. Therefore, letting you easily transfer your App World purchases from device to device or carrier to carrier. There isn’t a set date for the release of App World 2.0, but we should see very soon.